Have you seen it somewhere? If you want to download one or more of my designs for personal use, e.g. using as a computer wallpaper or printing and framing it for home or as a gift for somebody, they are free to use without notifying me. If you want to use it for special purposes e. g. for huge wall decorations please let me know about it. It is possible that I can provide high-resolution versions. Also, reproduction fee might occur in such cases. Please use appropriate credit information (something like “Created by SimonZ” and a link to my site will do) and I will be happy if you notify me. Please let me know about it first. Just write a mail to info@simonz.co.hu and describe the planned usage: where, when, which picture, in what size, for what purpose. The approval will be generally quick and simple, especially for charity issues – those are highly encouraged. Please notify me first in order to discuss the licensing conditions. 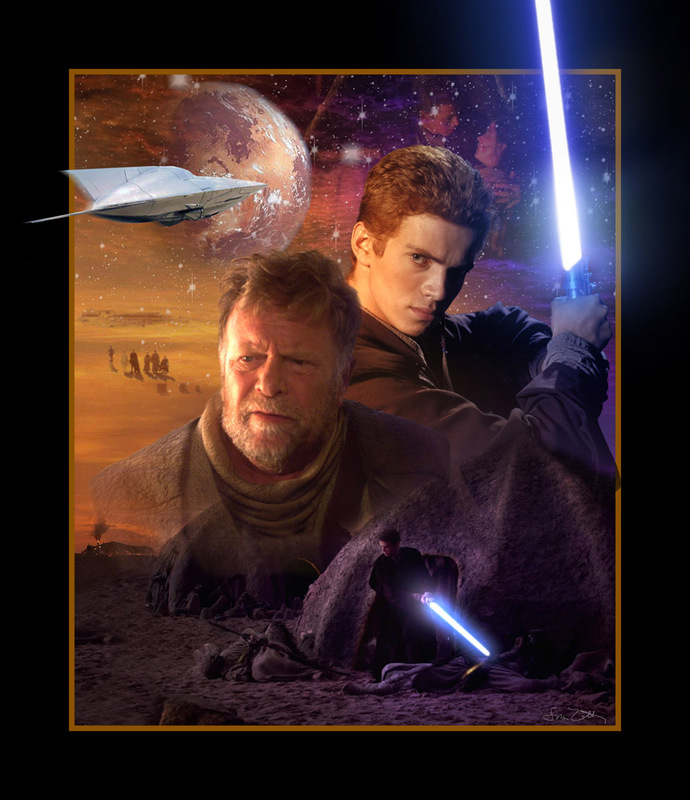 I absolutely love your Saga Wallpaper, but there’s one glaring issue from my point of view – there’s no Shmi Skywalker. 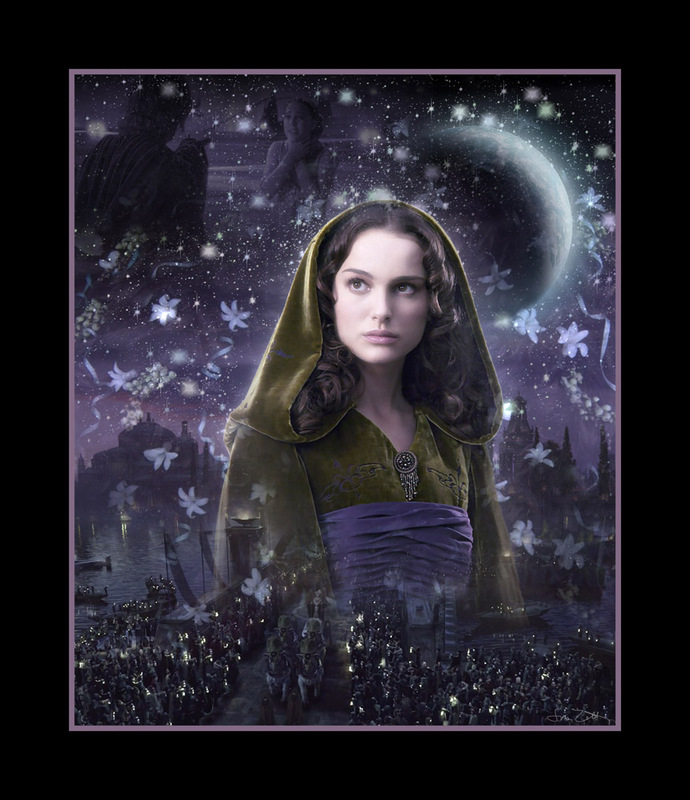 She played such an important part in Anakin’s life and his eventual downfall that I really feel she should have a spot somewhere on the wallpaper. Is there a reason for why she’s missing? Thank you for your comment! 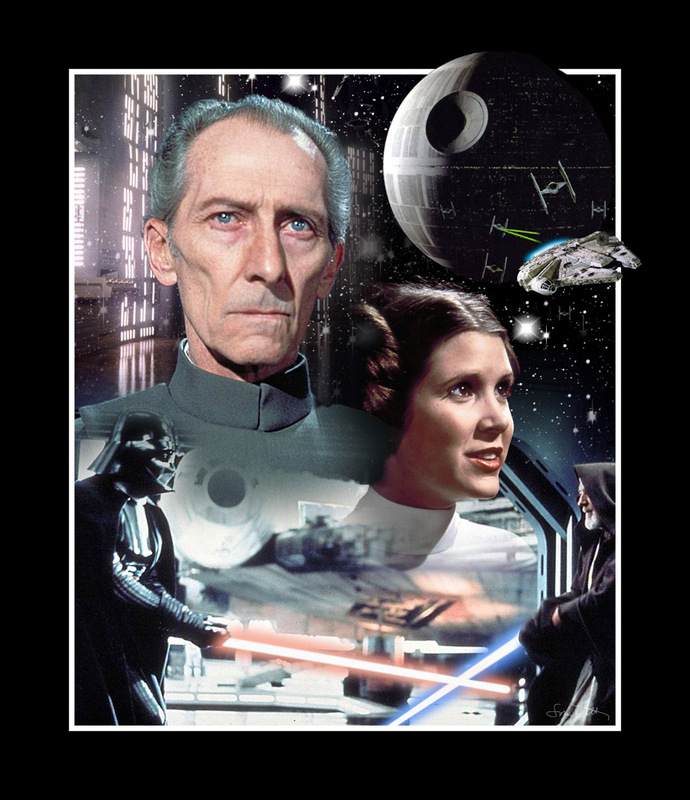 I am happy you like the saga poster. I focused so much on the relationship between Anakin, Padmé and Obi-Wan on the prequel side that I decided to skip her. Looking at the picture now, I can imagine a place for Shmi because she is really important for Anakin. So I think she will be there in a next version. I can’t seem to get in contact with you via your e-mail address. Could you please contact me via my e-mail address? 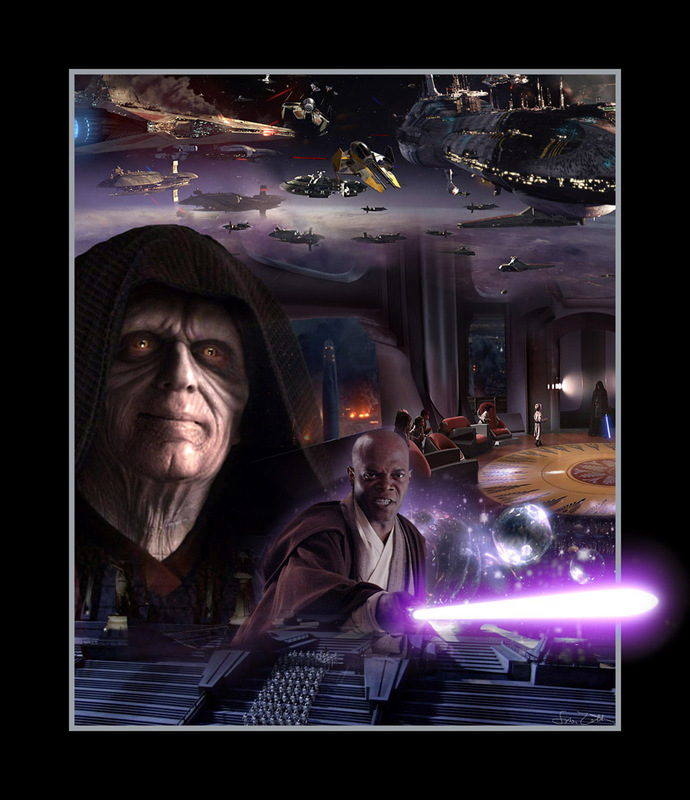 just wanted to say I visit your website to look at some of your star-wars posters. Have been visiting every year once for the past 10 years now. Good Job! Thank you, I’m glad to hear that! Your site is great!!! I’m impatient to see your next masterpieces about The Force Awakens! Thank you! The next TFA update will be an updated version of my latest Episode VII piece. Hi again, I’d like to make a suggestion, hope I doesn’t sound too bothering. It would be interesting a wallpaper with Kylo and Vader, something in grandfather/grandson context. Both evil yet with fight of good inside of them. Thanks, that’s a good idea! I have made a picture about the evil in them already (Heritage) but that would be an interesting challenge. I absolutely love your Saga Wallpaper and Id like to print it as a poster for my room but Im in a dillema. I was wondering if you could tell me which paper size would be the best to conserve the resolution but also big enough to be seen. Other posters are 24×36 inch but I dont think thats ok for yours. Thanks a lot in advance and good luck in your future projects! Thank you! Their size is around 4000*2700 which means the perfect result (at 300 dpi) will be on 13,3*9″ size. However, you could still get a nice print at 150 dpi if you don’t want to look too close – this equals to 26,7*18″ size. I would not use larger sizes, however. 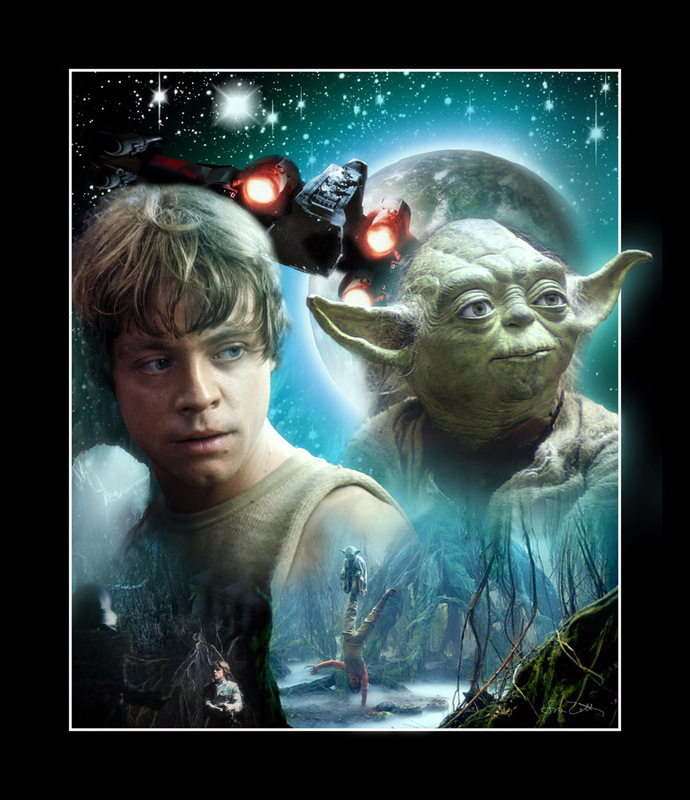 One of my kids loves Starwars, and I wanted to print a big poster for his room. I was wondering if it’s possible to print in An aproxímate size of 140*100 cm. Hace no idea about resolutions , papel type, etc, so if You can assist with it will be highly apreciated. All digital mixed media artworks on this page are created by Zoltan Simon. Commercial picture usage requires prior approval. Other usage might also require prior approval; see "Contact me" for details. 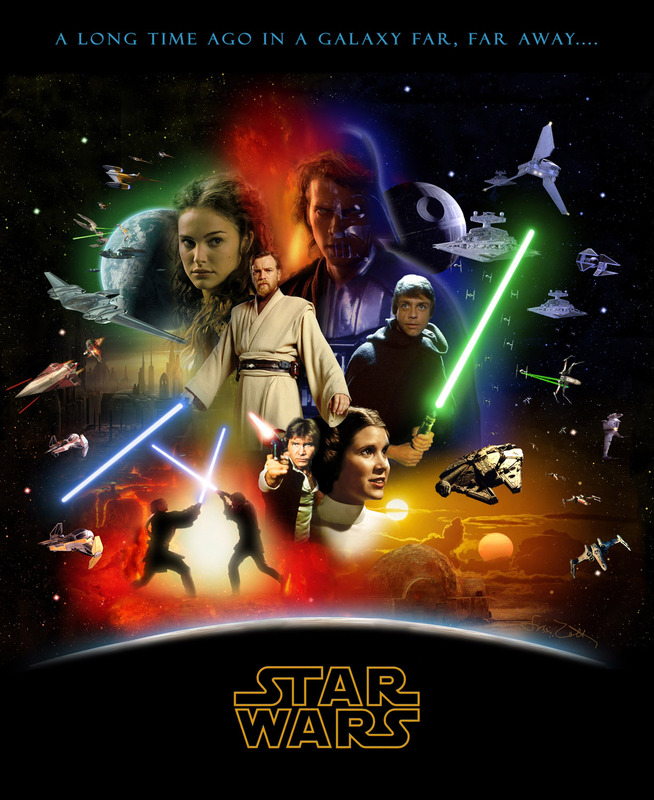 Star Wars and any other related items are registered trademarks and/or copyrights of Lucasfilm Ltd., or their respective trademark and copyright holders. Doctor Who and all associated elements are copyright of the British Broadcasting Corporation. Once Upon a Time is copyright of ABC Studios. Avatar is copyright of Twentieth Century Fox Film Corporation. Harry Potter is copyright of Warner Bros. Entertainment, Inc.